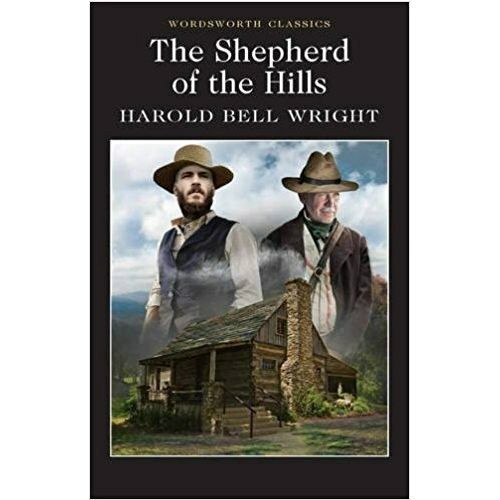 Few works of American fiction have proved as enduringly popular as Harold Bell Wright's The Shepherd of the Hills. Wright's novel, first published in 1907, was an instant best seller; by 1918 the book had sold over two million copies; the following year it was adapted for the silent screen (the first of four cinematic versions); and by the mid-1920s Wright was established as the most commercially successful American novelist of all time. Wright's compelling and moving tale of an outsider who begins a new life in the isolated, insulated world of the fictional Mutton Hollow draws on his work as a Protestant pastor and his familiarity with the pioneer culture of homesteaders in the Ozark Mountains region of southern Missouri. The novel is both exciting and elegiac, mysterious and melodramatic. Henry Claridge's introduction to this new Wordsworth edition provides an account of the social and historical background to Wright's novel, particularly its dramatisation of the changing world of the American frontier in the late 19th century, and an explanatory note for the modern reader to aid him or her with the idioms and speech-patterns of Ozark dialect.